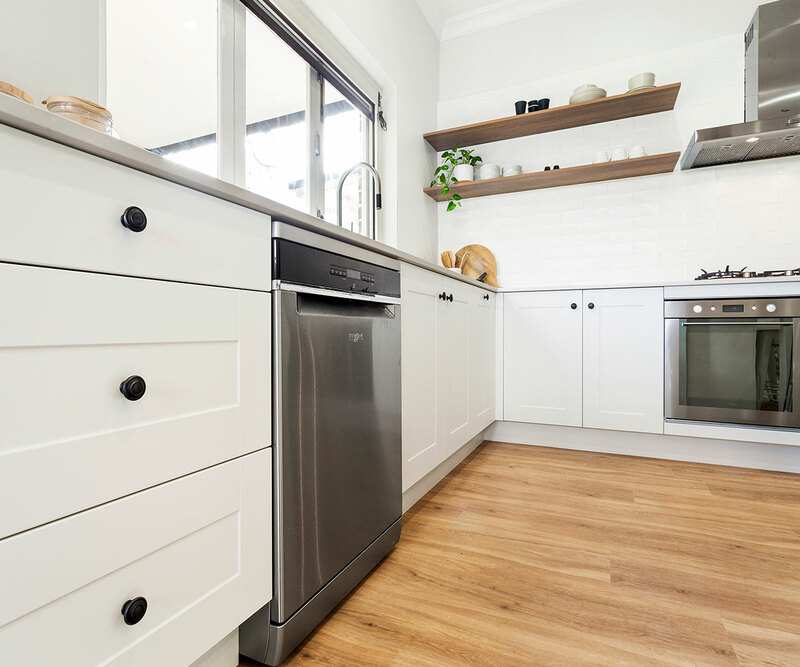 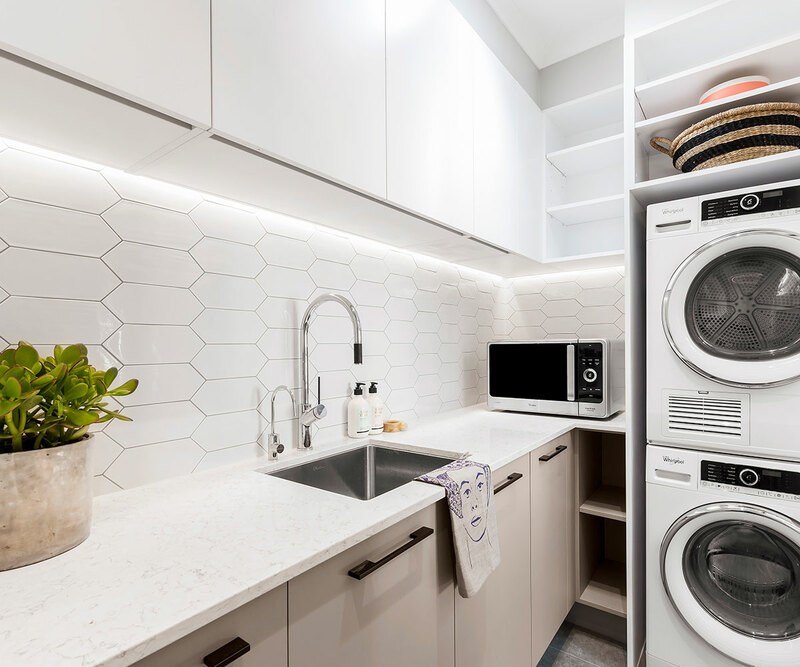 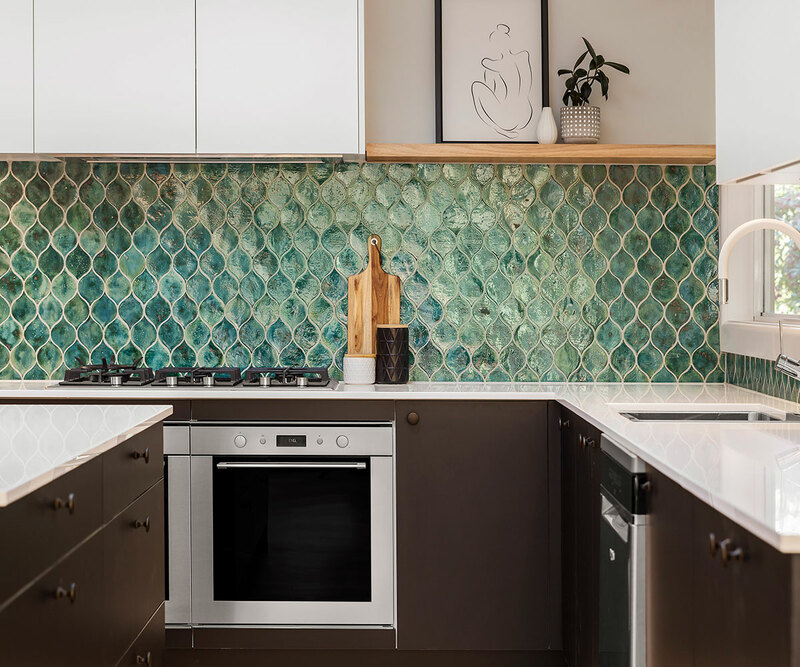 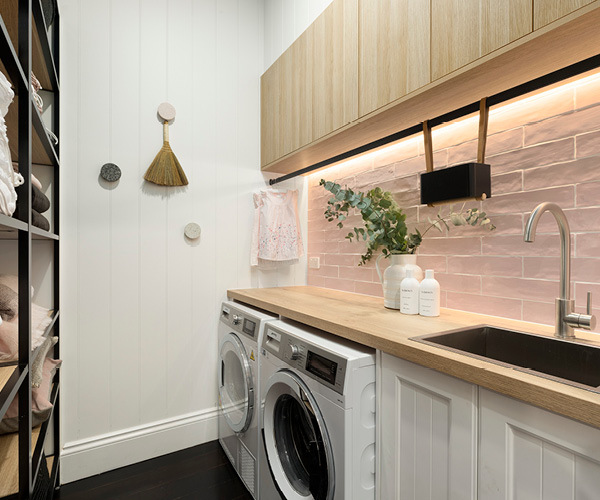 Kinsman debuts as an official supplier of kitchens and laundries on Love It Or List It Australia, back for a second season on Lifestyle. 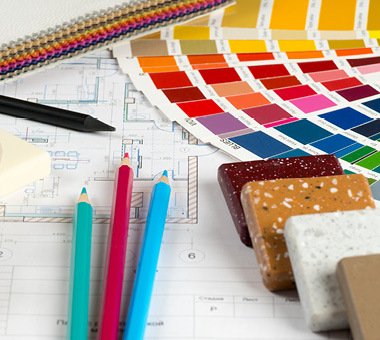  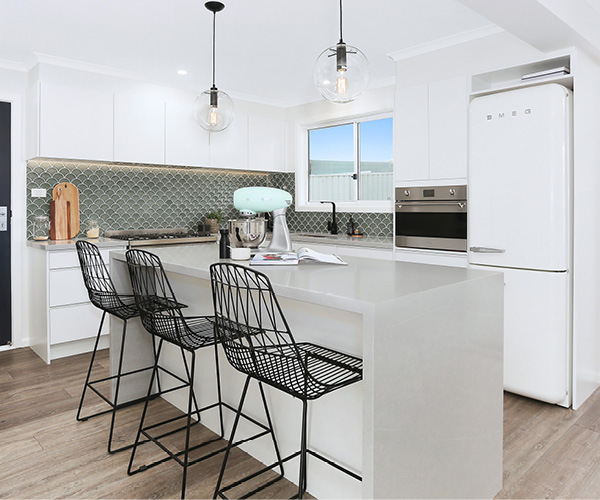 Andrew Winter and Neale Whitaker continue to help home owners across the country with one of life’s biggest dilemmas… to renovate and love the home you are in; or to sell up and find a new dream home somewhere else. 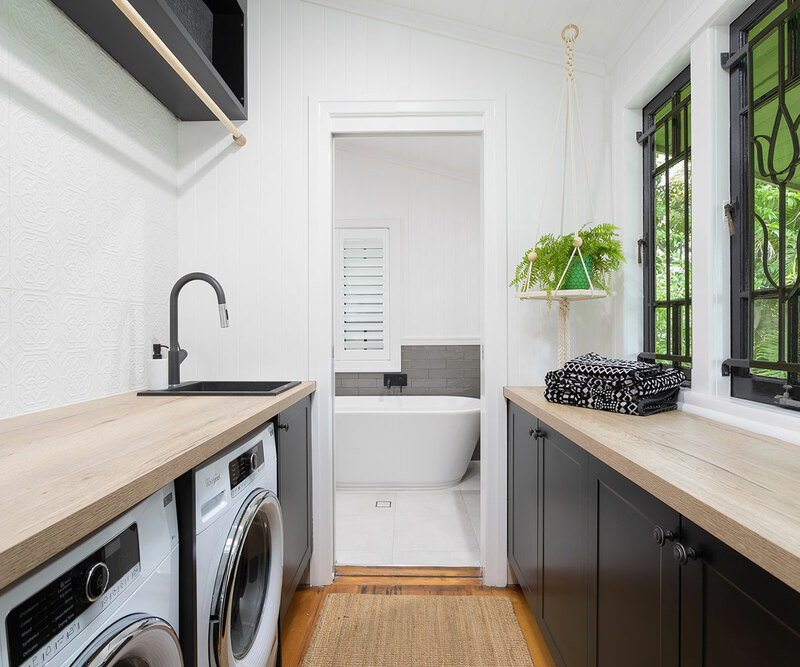 Check in back here after each reveal has aired to find out all the details for the Kinsman products featured in each episode. 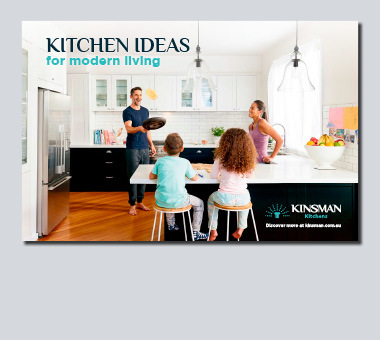 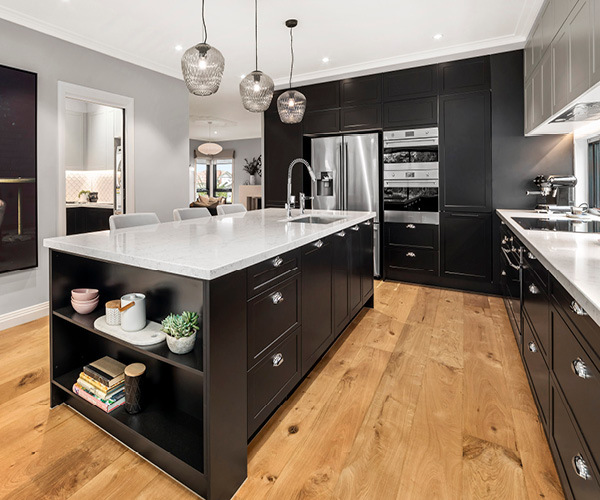 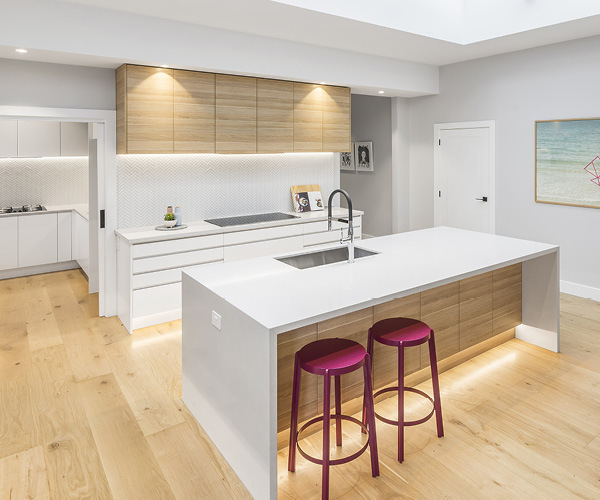 Be the first to get the look of your favourite kitchen and laundry design by downloading our Ideas for modern living catalogue or booking your very own in-home design consultation. 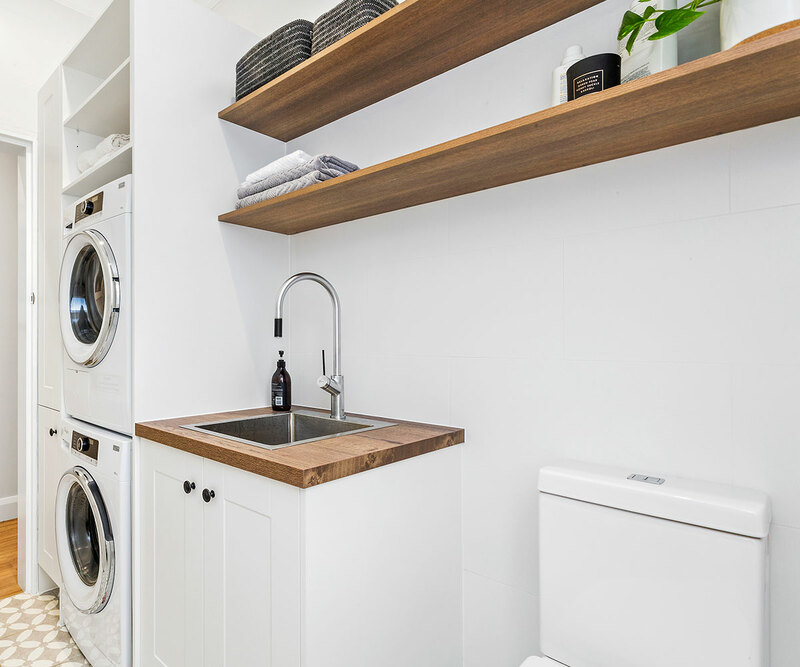 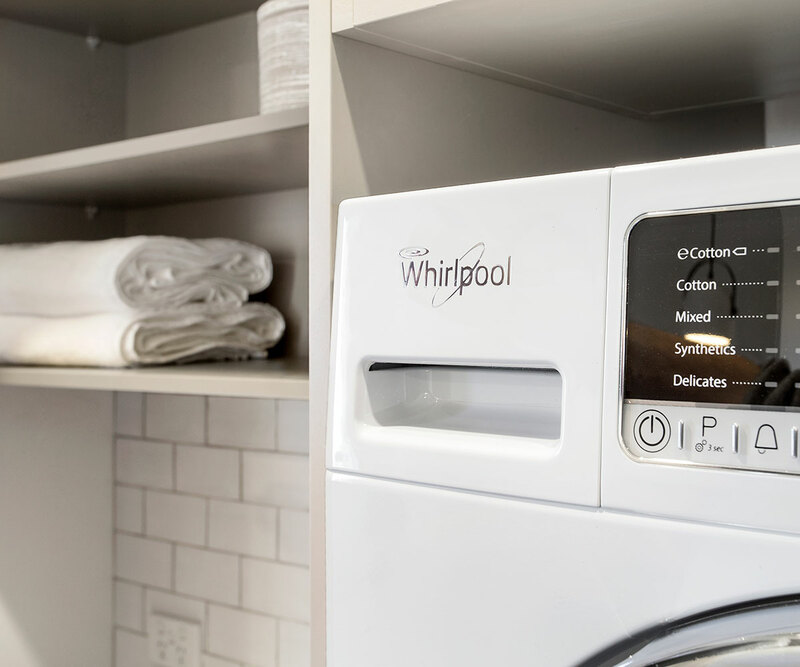 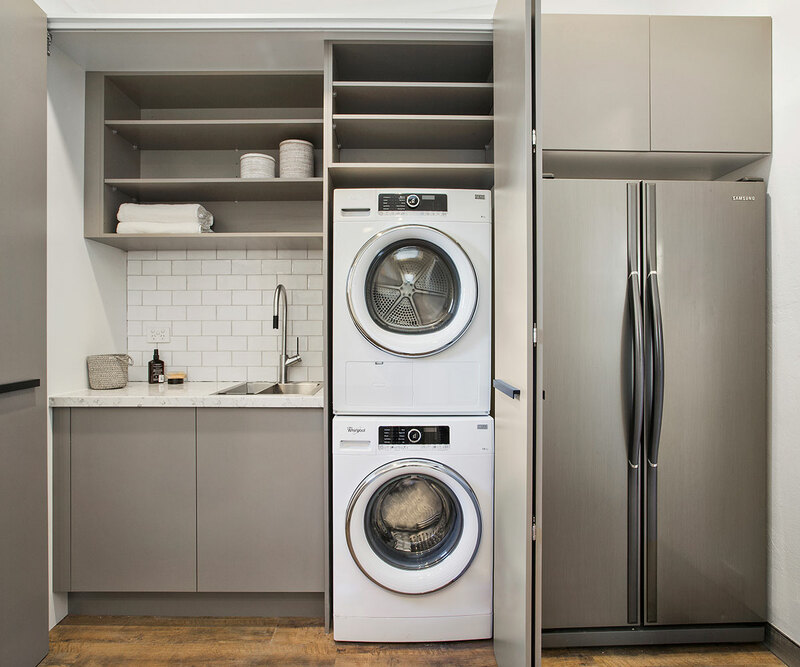 Laundry transformation for Brunswick, VIC. 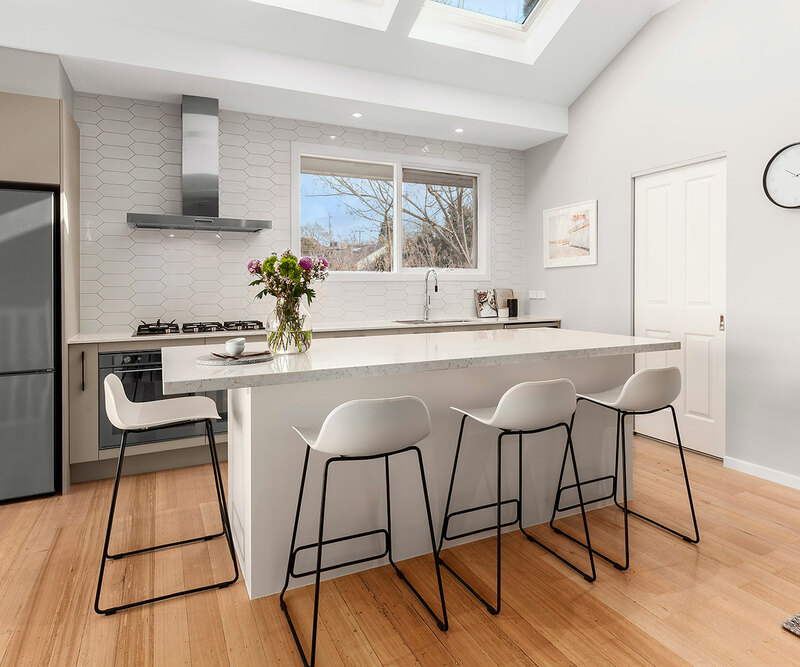 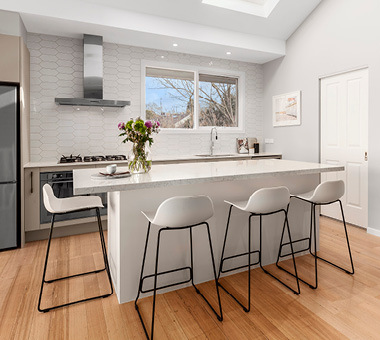 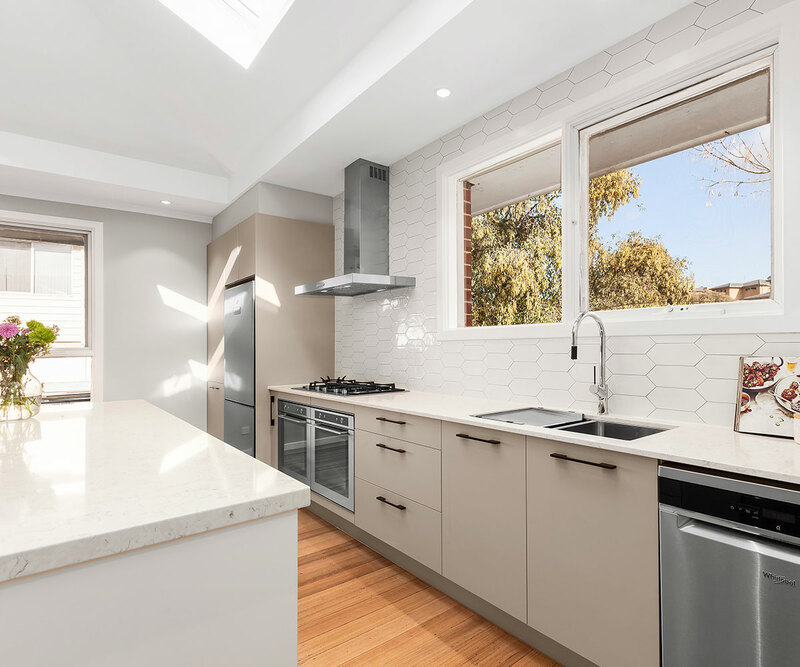 Kitchen and laundry transformation for Sandringham, VIC. 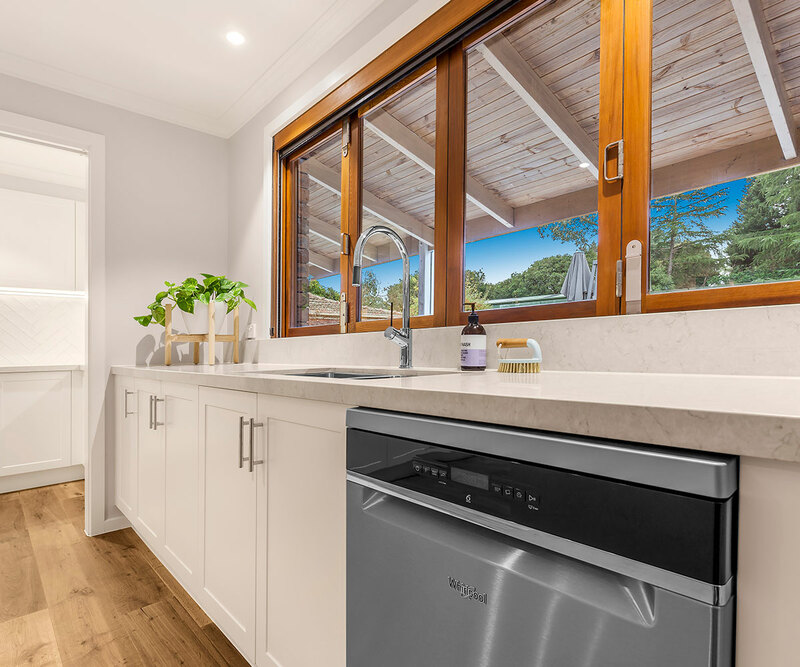 Kitchen and laundry transformation for Newport, NSW. 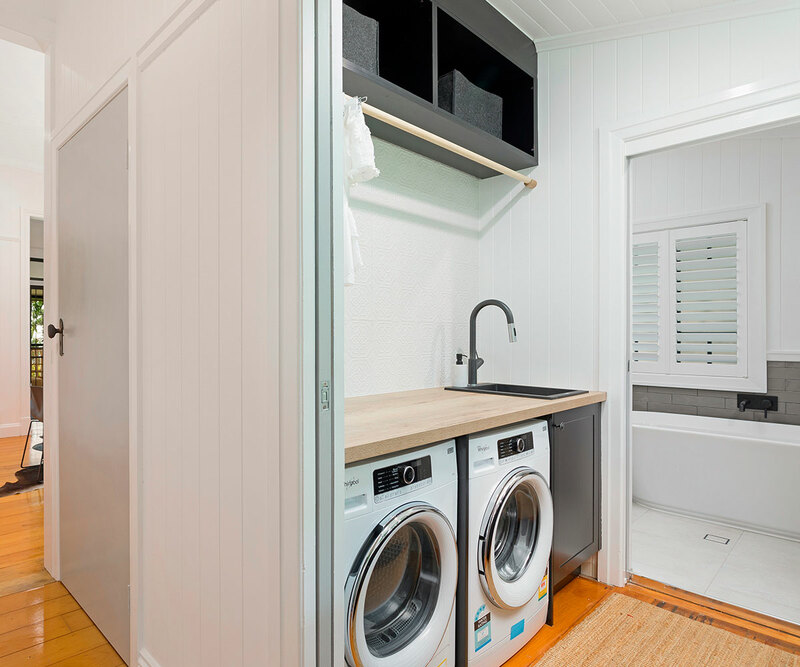 Laundry transformation for Toowong, QLD. 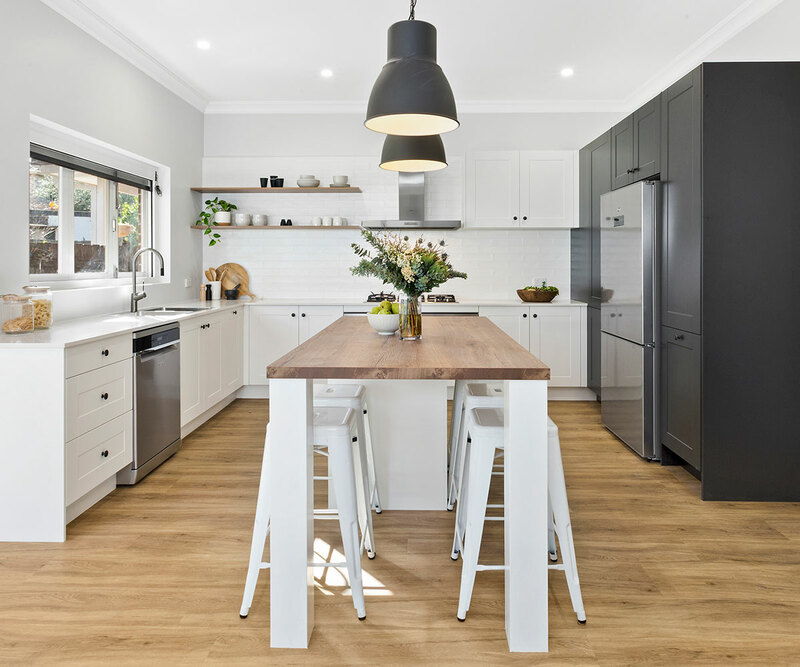 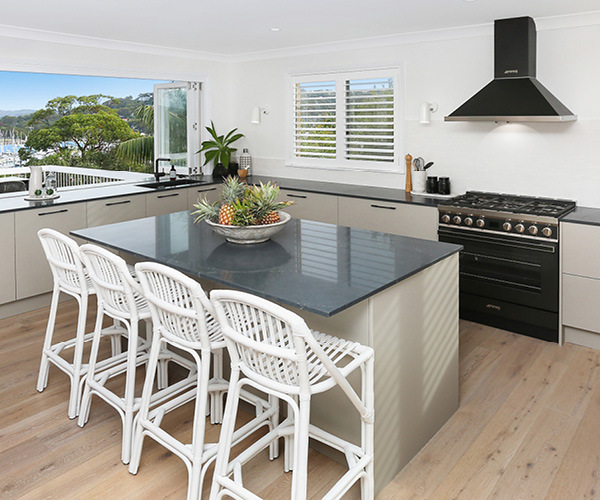 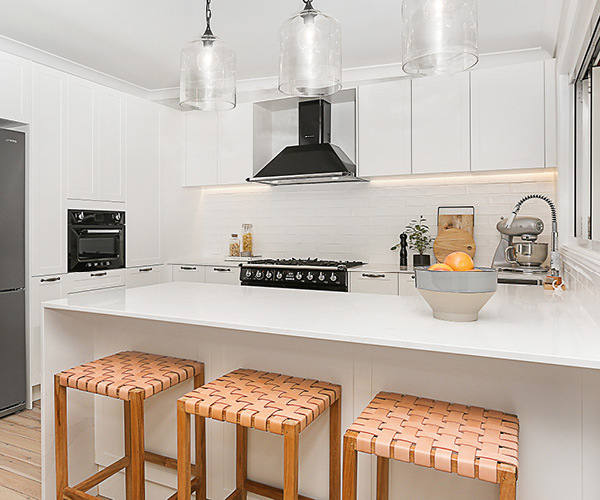 Kitchen transformation for Picnic Point, NSW. 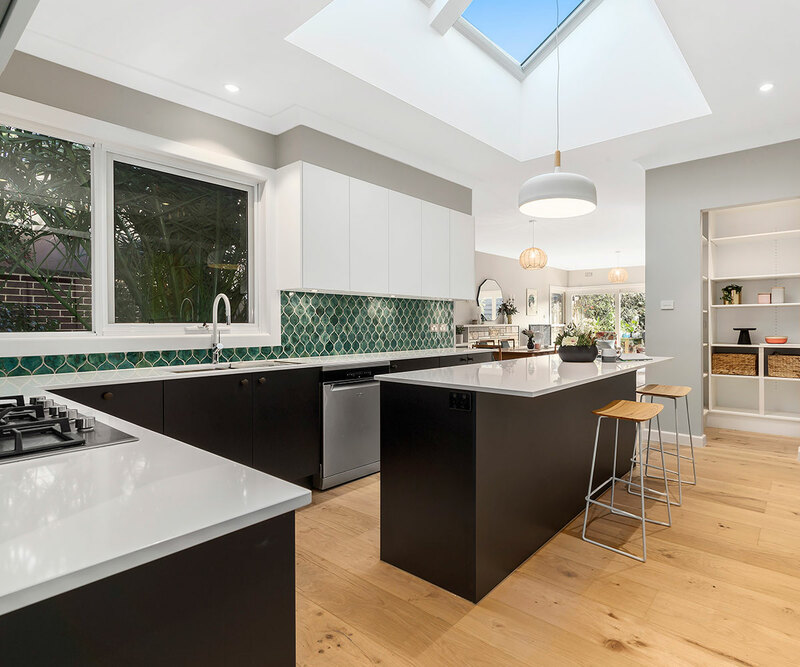 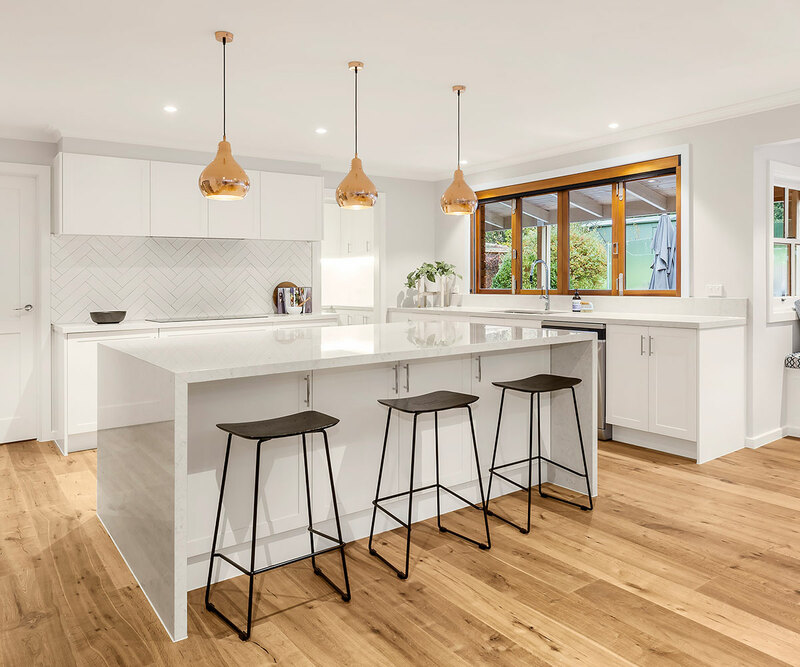 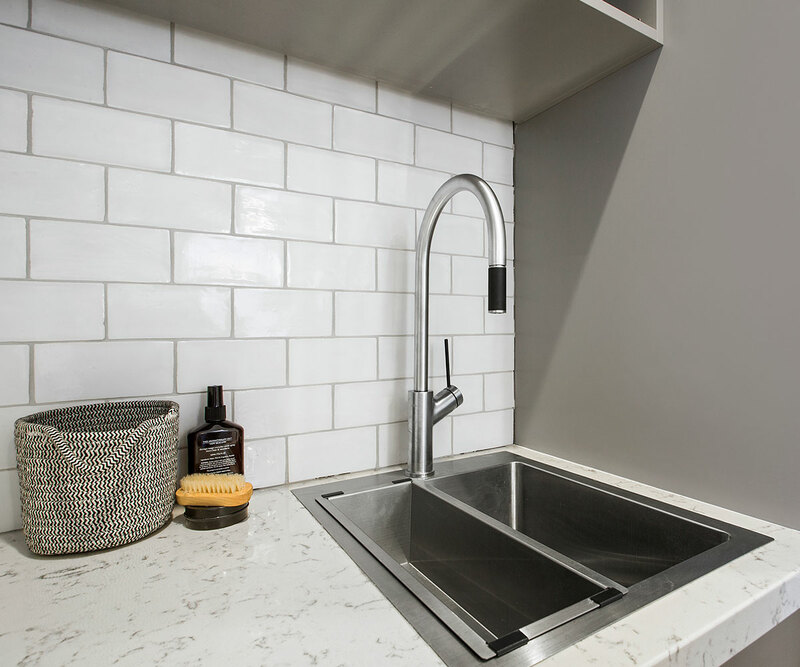 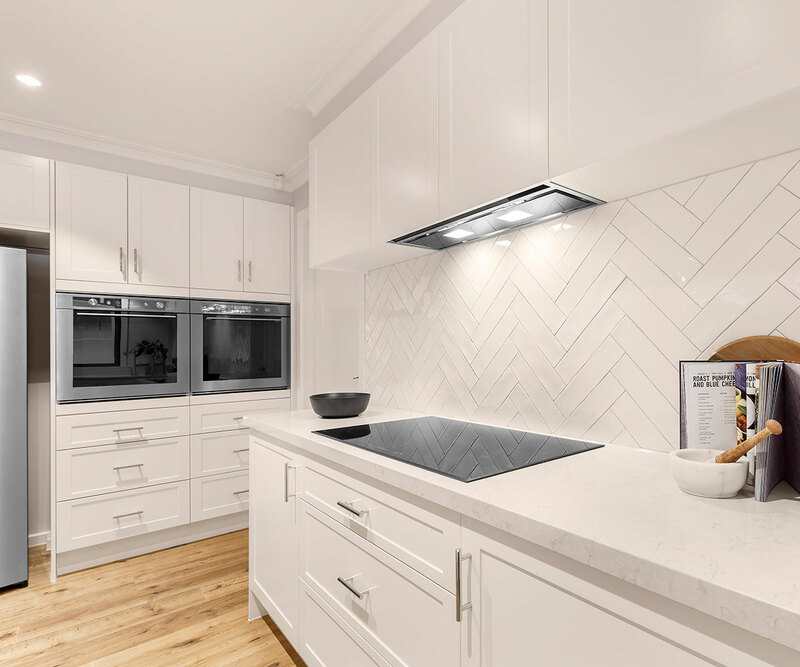 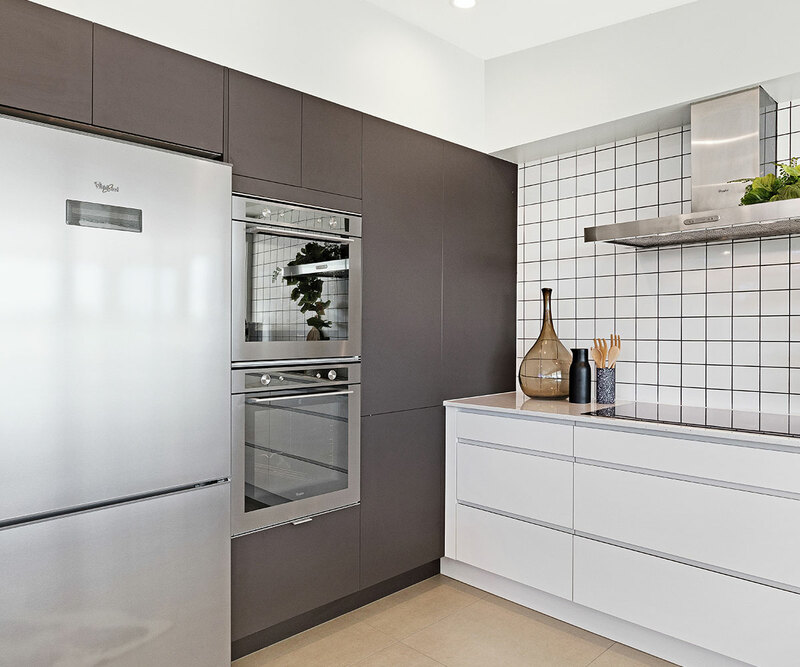 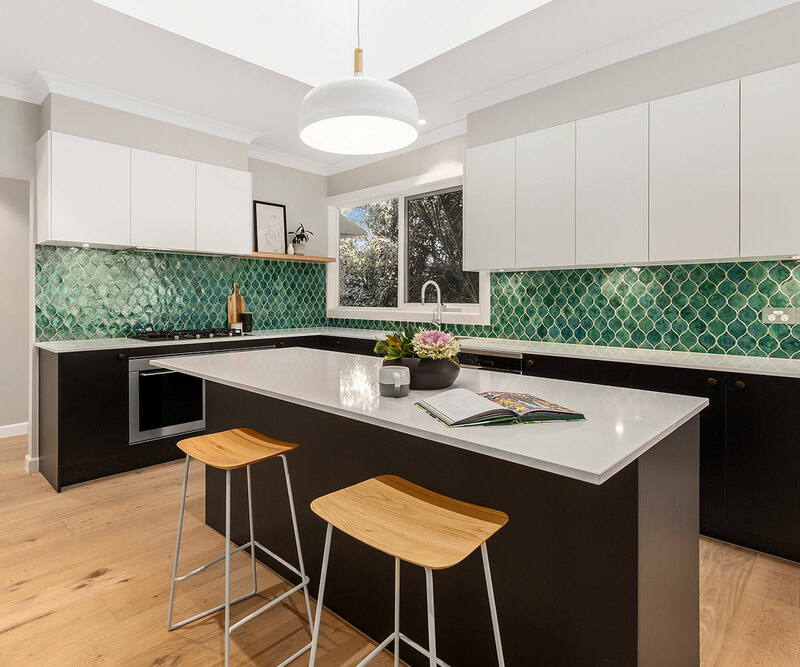 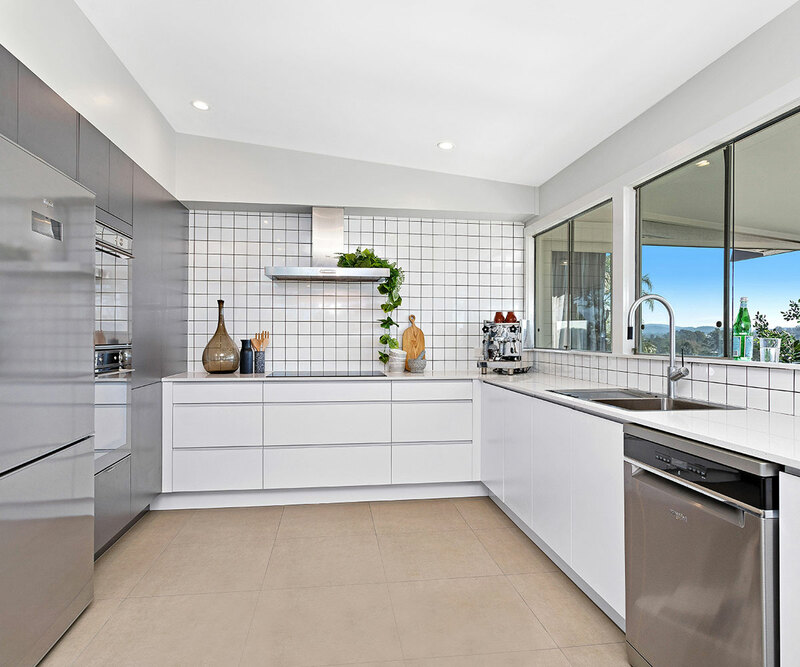 Kitchen transformation for Yarrawarrah, NSW. 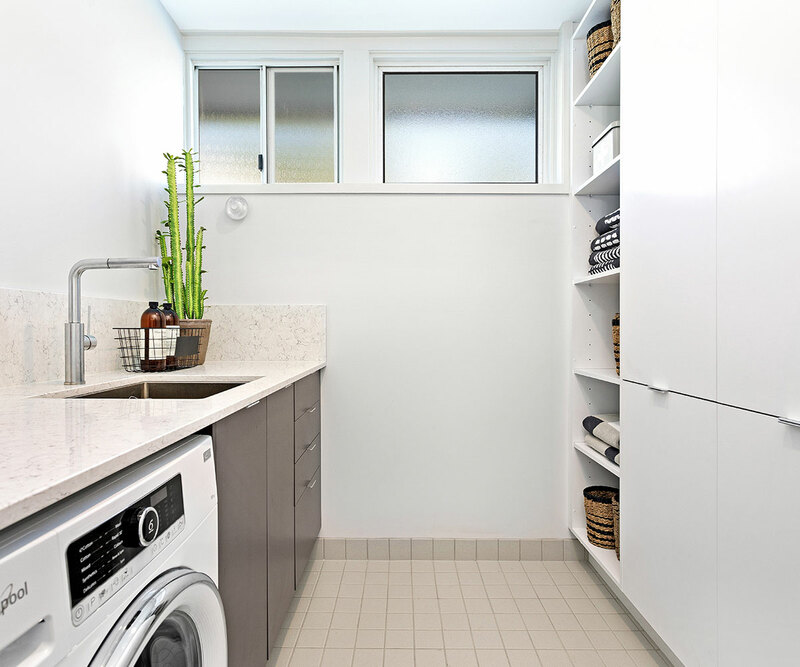 Kitchen and laundry transformations for Preston, VIC.